(Left) M. G. Road at dusk. Temi tea and momos. Rolling mists and flower-strewn valleys. Monasteries. 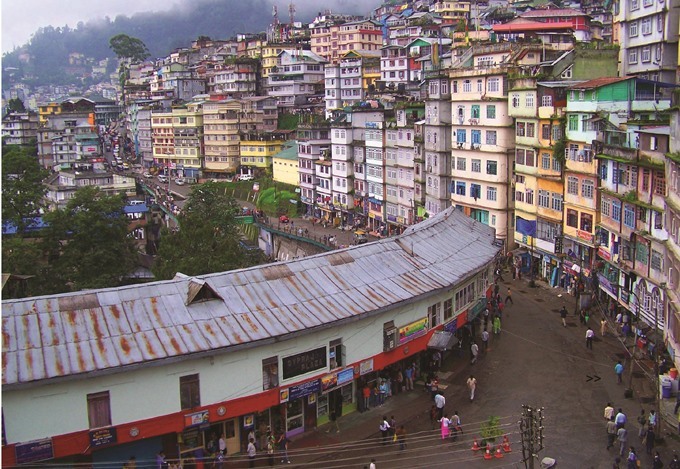 And then there is the capital Gangtok, with its lively nightlife, among other things. Situated in the shadow of the mighty Kanchenjunga, the tiny state of Sikkim recently become more accessible because of a stunning new airport. India’s only organic state is a charming and still-unspoilt destination, offering stirring experiences to the discerning traveler. 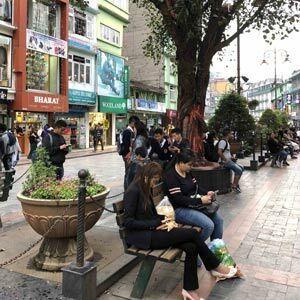 In Sikkim, clean, green, and organic is more than just a catchphrase—it’s a mission, I realize, crossing over from the West Bengal border along the Teesta River into the capital, Gangtok. Surrounded 360 degrees by mighty hills, the city certainly is green and clean for the most part. Like most hill towns across the Himalayas, winding roads and security checks are par for the course. 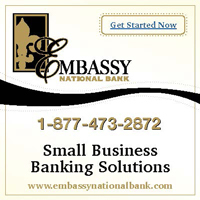 The real estate business is clearly on a roll, as is evident from the mushrooming of new buildings and business outlets. And everywhere, from billboards to conversations with locals, it’s all about Sikkim’s claim to fame—as India’s first and only organic state. The Rachna Book Store. The author sipping Temi tea. 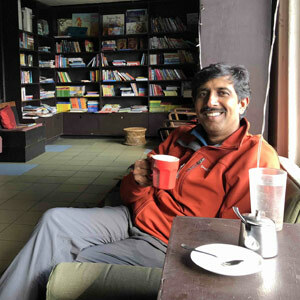 The Rachna Book Store located at the heart of Gangtok is an independent bookstore run by the energetic Raman Shrestha. I was browsing its eclectic selection of books while waiting to make my presentation to an interesting mix of Gangtok residents. A heavy downpour made me wonder if the event had to be cancelled. Offering me some warm Temi tea, Raman said softly, “Weather doesn’t deter our quality of life in Sikkim.” Sure enough, the hardy people that they are, a bunch of folks came in, their numbers filling up all the vacant spots. At this regular meeting spot for intellectuals and adventurers, caffeine, conversation, and the cozy comfort of Rachna’s books allow them to pursue their passion, hone their creative instincts, and preserve and pass on their heritage. 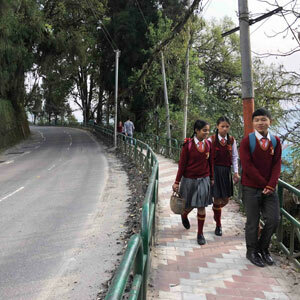 In our schooling days, the books we read didn’t reveal much of Sikkim’s history. Established as a Buddhist pilgrimage site in the 1840s, Gangtok became capital of an independent monarchy after British rule ended. 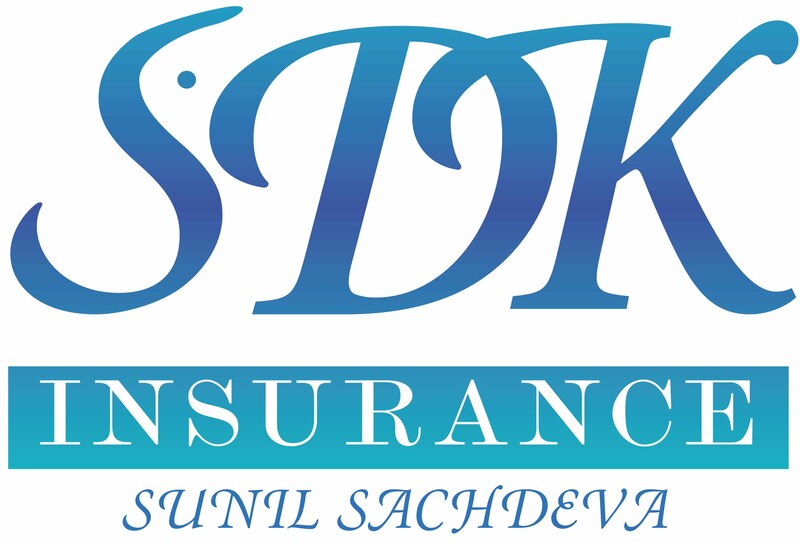 Sikkim remained an independent kingdom for generations until it became a state of India in 1975. While its close neighbor Darjeeling is world famous for its flavorful tea, few know about Sikkim’s only tea estate, Temi Tea. Introduced in the 1960s as a source of employment to Tibetan refugees fleeing their homeland, Temi’s aromatic tea leaves are a high quality product of the state. Gangtok, located in the Shivalik Hills of the eastern Himalayan Range, is a walker’s paradise. The only means of public transport are small taxis, 4-passenger cars invariably crammed with over six people. 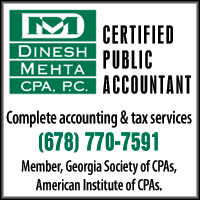 Because of the state’s sensitive geographic location, an Inner Line Permit is required for both Indian nationals and foreign nationals. Relatively few foreigners, however, venture into this remote region. 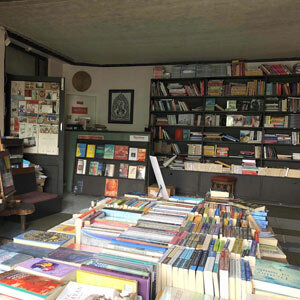 A leisurely stroll from Rachna Books brings one to the two-lane pedestrianized street, M.G. Marg. Clean, tree-lined pathways lead up to the distant view of snowy peaks; there’s space for strolling and sitting, too—an ambience that’s cheerful and relaxing. “It is the most happening place for [the] whole of Sikkim,” says Sunil Dahl, a local with detailed knowledge of the state. Flower beds bright with pops of color and gurgling water fountains makes M.G. Marg a perfect hangout for everyone. “The whole world comes together here,” Sunil added as we sat in Parivar Restaurant, whose delectable offerings are a favorite for family outings. At this altitude, rolling mist is a common sight to behold. 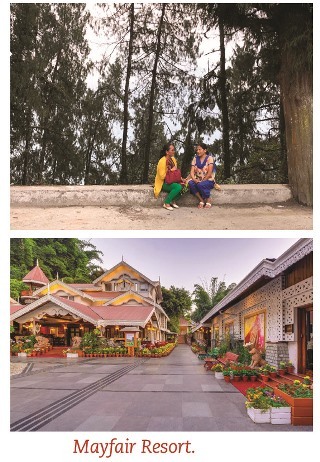 Add to that the city’s laidback charm, valleys rich with rhododendron and juniper encircled by snowcapped mountains and a network of small roads, all set in the backdrop of the Himalayan wilderness, and you know you’re in one of the world’s last dreamlands. 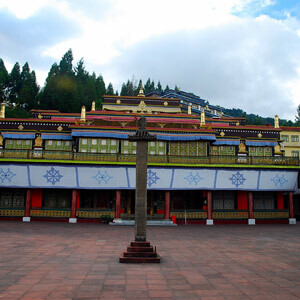 Gangtok is also home to over 200 Buddhist monasteries scattered around valleys and hilltops. I hop on a shared taxi and am driven to Rumtek monastery, one of the wealthiest monasteries in Sikkim, just an hour away from Gangtok. The clang of prayer bells greets me, and I spot huge carved cylindrical prayer wheels as far as the eye can see down the winding road. It’s a mesmerizing, mystical place, enveloped in silence—I felt as if I had traveled many years back in time. Originally built in the 16th century, the Tibetan-style monastery comprises a temple, a school, an aviary, several stupas, and a retreat for monks to meditate. The main temple is a four-story building topped by a golden sculpture, and decorated with Tibetan-style murals. With a ten-feet-high statue of Shakyamuni Buddha, the sanctuary hall is decorated with silk banners and thangkas, and houses numerous religious texts. (Left) Some of Gangtok’s residents. With just under one lakh inhabitants, Gangtok is diminutive, but its prosperity is evident everywhere. One of the longest ruling Chief Ministers of the country, Pawan Chamling’s ambition is to make Sikkim the ‘Switzerland of the East.’ The income of pre-1976 residents is tax-exempt, there are strict rules on recycling and tree conservation, and Chamling hopes to make the entire state carbon neutral. On a seven-minute zigzag ropeway tour, I get to see the spectacular views, and expanses of newly constructed concrete buildings, intersected by bucolic surroundings. And of course, there’s the mighty Kanchenjunga, considered a benevolent protector of the state, which makes itself visible from various corners. 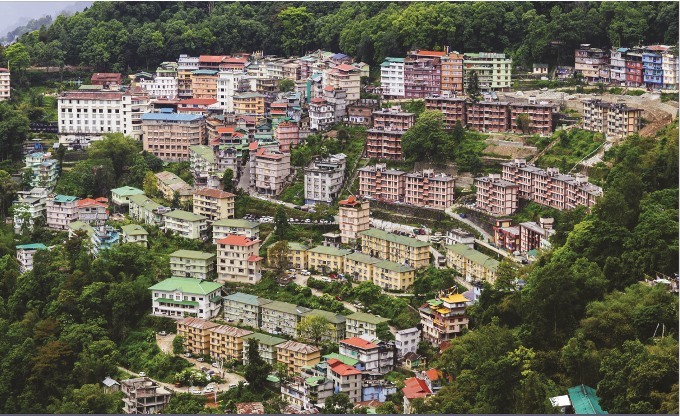 The name ‘Gangtok’ literally means hilltop. While Buddhism is the dominant religion, Nepalis, Bhutias, and the indigenous Lepchas bring ethnic diversity to the city, which has historically been a major point in the trade routes between India and Tibet. Strict anti-tobacco, littering, and traffic rules ensure that the city maintains its clean and pleasant environs. Traveling across the Himalayas is no child’s play. Exposed hills and deep valleys make the journey of 100 km an all-day affair. 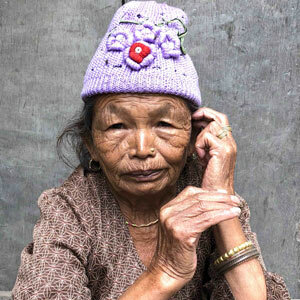 Gangtok, too, is no place for the impatient. On a single lane road to Tashi Point, my journey was too time-consuming, and it was a little tedious. Young Vikram Tamang is passionate about the future of Gangtok and the perils of its fast expansion. “Sikkim opened up very recently to the outside world, but it has focused on speedy economic development at the cost of its people,” he said. “The state has neglected social aspects in the process.” His words kept echoing within me in conversations with young, local communities while traveling around the Himalayas. 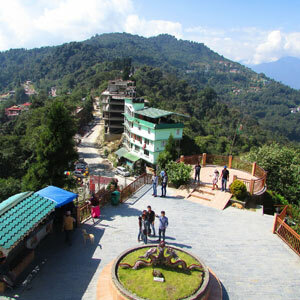 From a higher viewpoint at Tashi, a large number of young people from the neighboring state of West Bengal and a few from states farther away waited patiently for a view of Kanchenjunga and to have a closer look through a telescope at a great statue of Lord Shiva installed in a temple in Pelling. I learn an interesting fact, that the iconic view of Kanchenjunga reproduced on the 100-rupee currency note is as seen from the small hill town of Pelling. 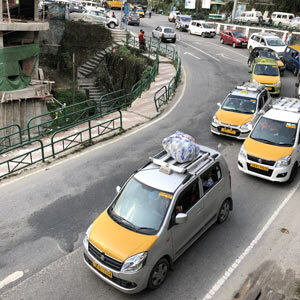 At the Mayfair resort casino, a half-hour’s drive from Gangtok, I see a mix of neo-rich locals and a few foreign nationals. The resort is nothing short of a paradise. 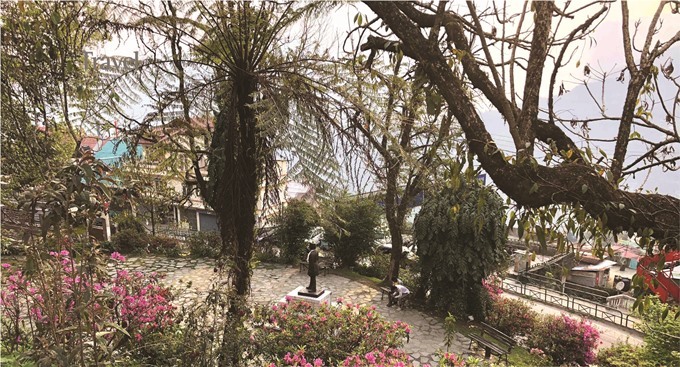 There’s a warm open courtyard with a centerpiece of a huge rock dancing on a fountain, little cottages designed in a fusion of colonial and Sikkimese architecture with contemporary touches dotting the mountainside, and merrily blinking lights. I notice quirky little artifacts hidden in different corners of the hotel, from life-size kneeling statues to gem-studded paintings and multicolored dancing sculptures of local women. One may think this slow paced town shuts down at dusk. That’s hardly the case! Gangtok’s ‘cool kids’ party hard and late into the night. The city is crazy about sports, particularly football. Live gigs draw large audiences. Bringing these two passions together is Infinity Futsal Arena, which is a sports-club-meets-pub. From karaoke nights to live music by eclectic Northeast bands, Gangtok offers several sports clubs where you can enjoy your chilled beer over a game of snooker, foosball, and X Box 360. Café Live & Loud, considered the only acoustically designed pub in northeast India, has hosted many prominent desi blues and alternative rock bands. The small hill city is a souvenir hunter’s delight. At the Lal Bazaar, the air is rich with enticing aromas of cheese, incense sticks, and fresh vegetables, as congregations of locals and rural communities woo visitors to their stalls. Hard bargaining is perfectly acceptable, and one can pick up many items of local interest, from little wooden tables called choksees to vintage Buddhist prayer rollers and a host of other exquisite souvenirs and gifts. Gangtok is still an emerging destination and perhaps that makes it all the more enchanting. Getting there until recently was only by road. The brand new Pakyong airport, 30 km away from the city, opened in 2018 and is the key to opening new doors to tourism in the region. Praised as an “amazing feat of engineering” at 4,500 feet, it is now one of the five high altitude airports in the country. The airport grounds were carved from a mountainside and constructed using high-tech soil reinforcement and slope stabilization techniques. Beyond Gangtok lies a paradise of extraordinary beauty—30 mountain peaks, over 200 lakes and 21 glaciers, with both alpine and subtropical climates waiting to be explored. Sikkim’s colors, contrasts, and its future are certainly worthy of finding a place on the discerning traveler’s bucket list. Bhaskar Krishnamurthy, an award-winning photojournalist, is the author of Balarama’s Story: An Elephant’s Journey (Peppertree Press), an illustrated children’s book. He co-produced Elephants in the Coffee, a documentary that won honors and wide acclaim. 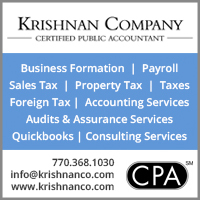 Based in Kansas when he’s not traveling, Krishnamurthy is involved in initiatives that help people who have never had electricity in remote corners of India.